Renowned aviator and airshow commentator Brendan O’Brien has formed his own Flying Circus. Using his considerable showmanship and flying skills he has created a versatile act that will wow the crowds at displays throughout the UK and Europe. 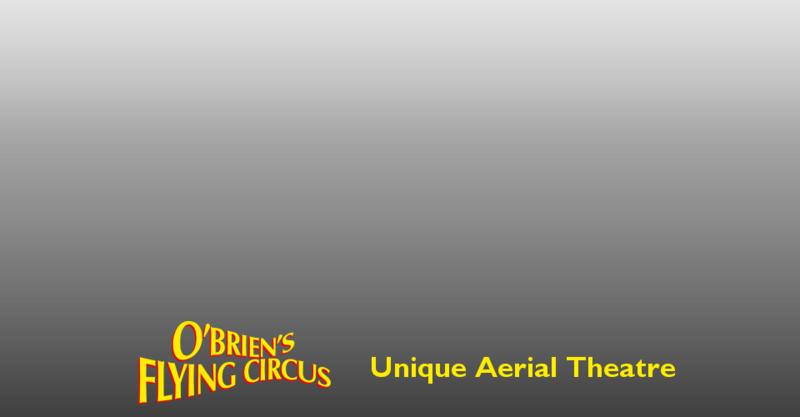 O’Brien’s Flying Circus mixes barnstorming and innovation to create an exciting and awe-inspiring display, combining the art of Crazy Flying with the precision required to land on the world’s smallest runway! The Flying Circus will also include additional acts incorporating a wealth of new aviation talent.